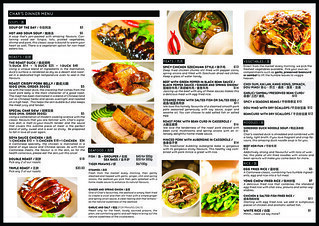 I first know about Char Restaurant from a post from Mitsueki.wordpress.com. 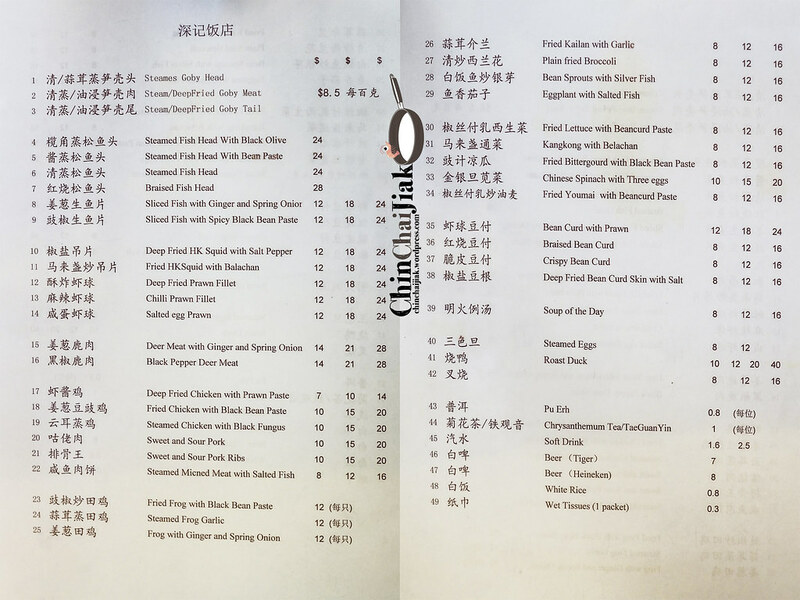 Char is a restaurant selling Chinese food and i was quite excited about it because there is just too many new western restaurants recently and we need to bring back some refreshing eastern flavours. 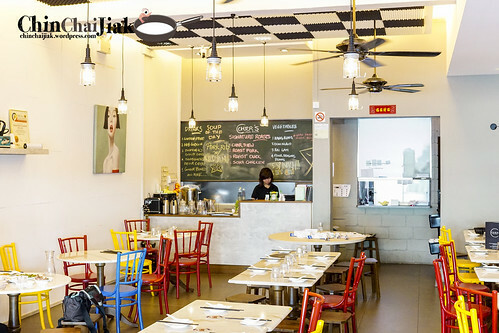 The restaurant is situated in the middle of Dakota Station, Paya Lebar Station and Aljunied Station. If you are travelling by public transport, the easiest mean is to take a bus. Or you can be like me, to walk from Dakota MRT and it’s actually not that far. 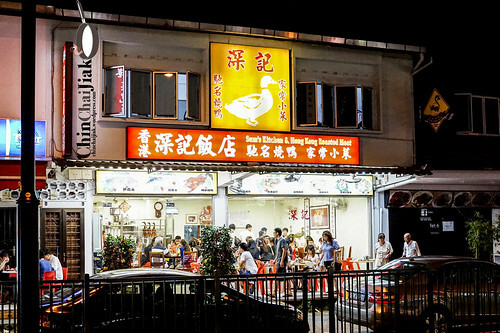 This restaurant offers Cze Char style dishes with their three signature roast dishes – their Char Siew, Roast Pork Belly (Sio Bak) and Roasted Duck at $20.50 (+10% service charge, no GST). 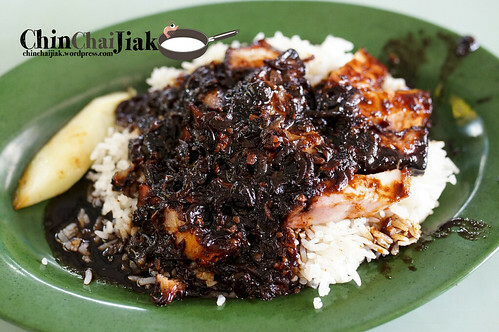 This Pork Belly Char Siew is quite different from those that we find in Hawker Centre or even Chinese Restaurant. 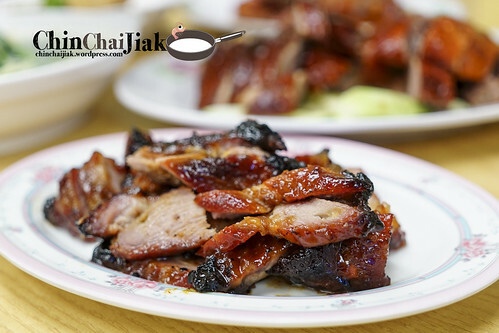 The thick spice-infused caramelised coating makes the Char Siew slightly crispy on the outside and the pork belly cut completes the dish with a melt-in-your-mouth texture. 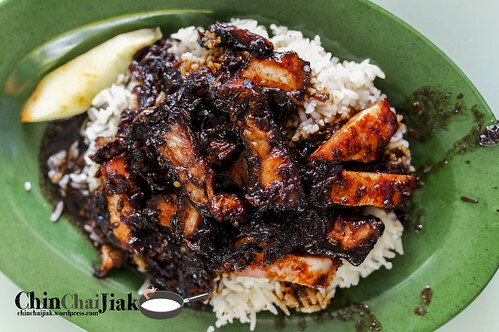 The fragrance of the five spice powder is evidently stronger than the traditional Char Siew and the texture of their fatty Char Siew is one of it’s kind in Singapore. 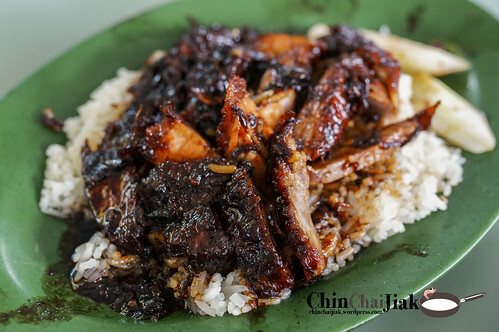 Comparing to a typical Hawker Char Siew, this is much more tender but the thick caramelised coating makes it much sweeter. 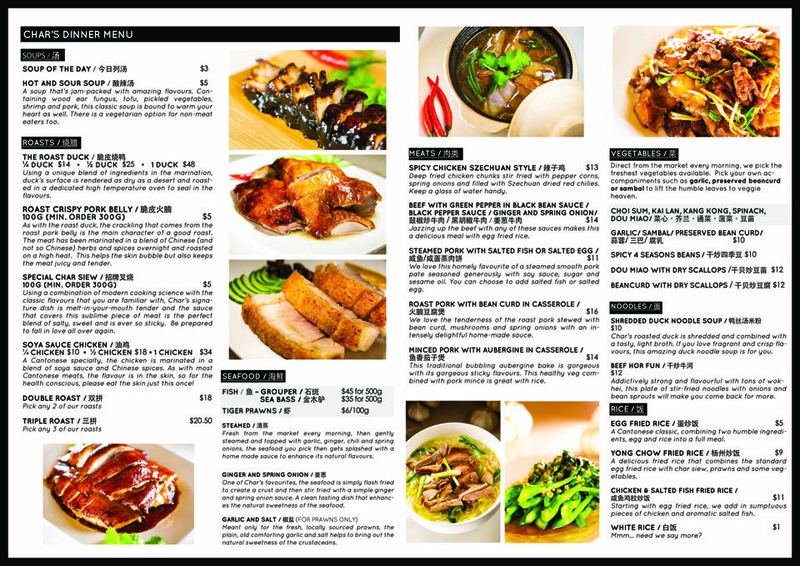 It’s more like a grilled Kong Ba and is the must-order. 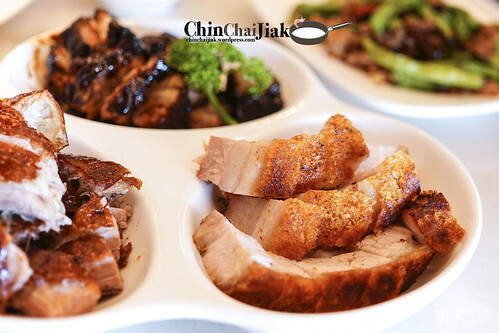 I was only half convinced that the Roasted Pork Belly is Char’s signature dish until I tried it. 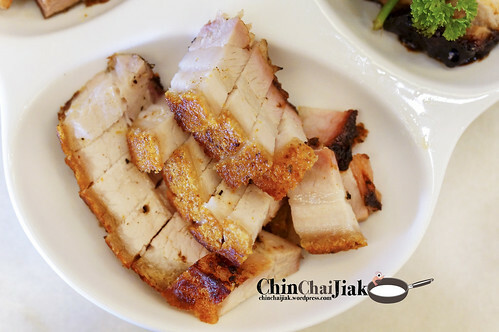 The best part of a Sio Bak (Roast Pork Belly) is always about the roasted skin and Char Restaurant’s version is fantastic. The crusty crackling skin is not tough on the jaw and crumbles easily. 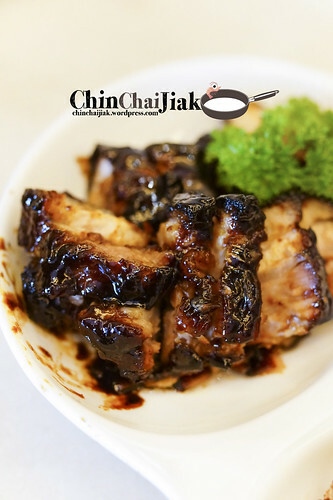 The bottom part of the pork belly is less salted and charred comparing to a typical Hawker Centre version. Char is quite generous with it’s portion for it’s price. 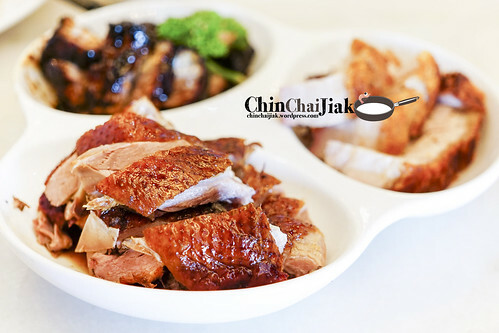 Char’s Roast Duck is also one of the three signature roasts. 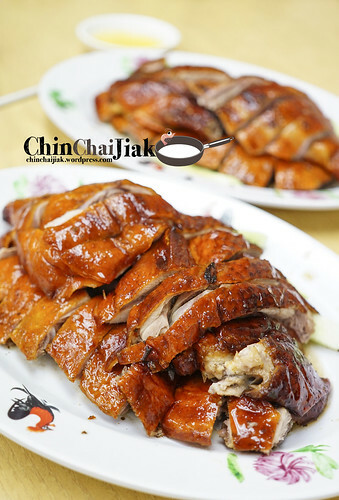 Among the stack of duck, there are only 3-4 pieces of meaty slice while the rest are the rib parts with millimetres of meat. The skin is actually quite well roasted, well flavoured and crispy and it’s served in it’s stuffing gravy. I would have enjoyed this dish more if the parts served are more meaty. 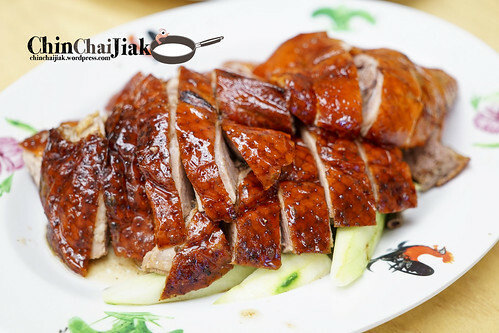 Overall this duck is actually quite well done but if i only has two votes, i will cast it on the Char Siew and Roasted Pork Belly. I absolutely love this fried rice. The photo is actually not doing justice to it’s taste. 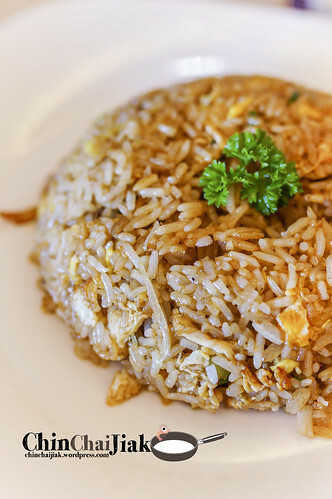 This fried rice is like a combination of Ding Tai Feng’s Egg Fried Rice with Japanese Garlic Fried Rice. 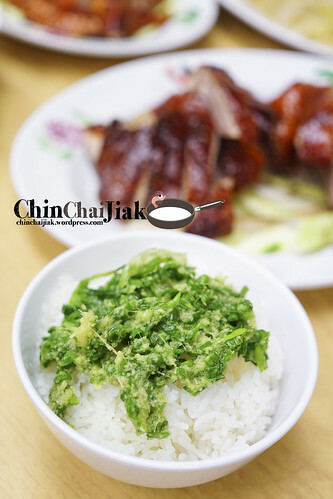 If you love Garlic Fried Rice, you will like this. 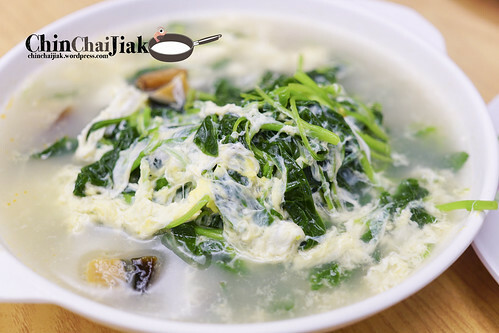 Each grain of rice is well-separated and it’s packed with fragrance of fresh garlic. 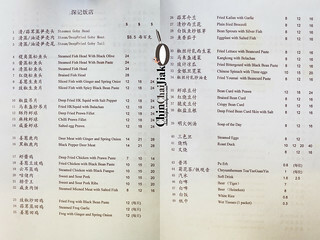 The price is also very reasonable for it’s portion and considering that it’s a restaurant. 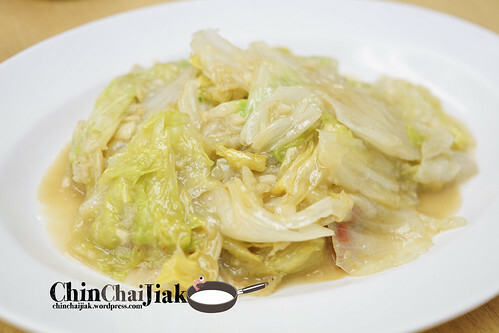 The only complain is they use a little too much oil to prepare this dish as a thin layer of oil remains on the plate after finishing this dish. 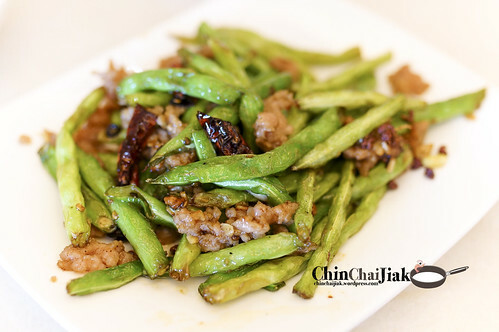 I generally like french bean for it’s crunchy texture that goes very well with the fried dried shrimp. 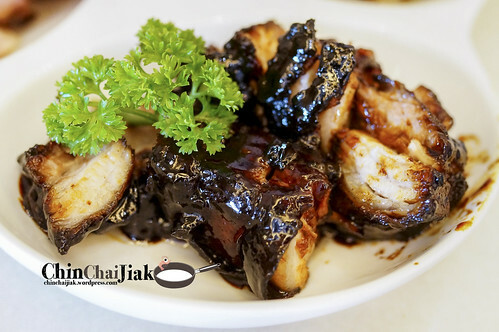 Char offers a spicy version which the spiciness has nothing to do with chilli but with a kind of Szechuan pepper (花椒) and unfortunately, I dread the taste of these peppers so this dish is a thumbs down for me. 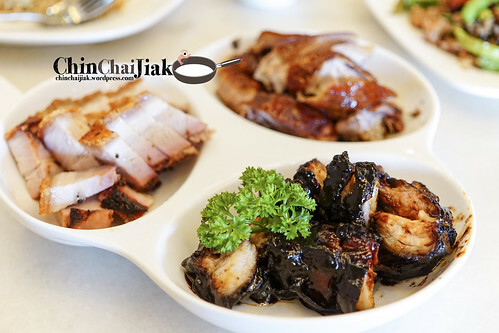 I was rather impressed by Char Restaurant’s Char Siew and Roasted Pork Belly. 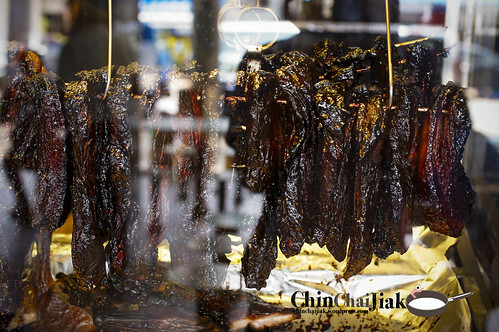 Although there are roast meat stalls all over Singapore, to find one that matches Char is not going to be an easy task. Is the price a little too expensive? 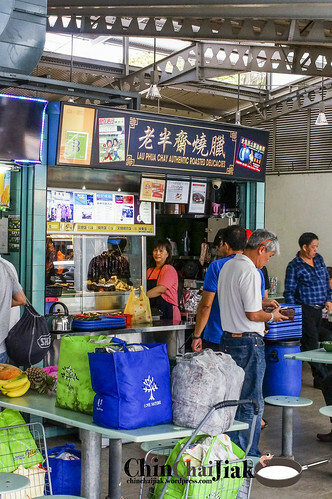 Actually the price is about the same as a famous roast meat stall along upper paya lebar for three kinds of meat (Char Siew, Roast Pork Belly, Roast Goose), or it’s even slightly cheaper. 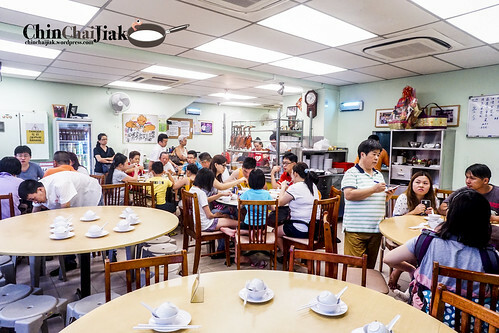 Their Char Siew and Roast Meat are said to be the end product of incorporating western cooking style into Chinese dish and just the preparation of Char Siew takes two days to complete which involves multiple cooking processes to get the melt-in-your-mouth texture. 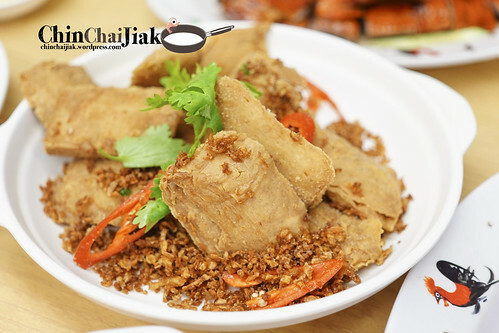 If you are looking for an interesting place to experience a new style of Chinese food, Char may be just the place for you.